Stylish wall clock. Helps to get you to your appointments on time! 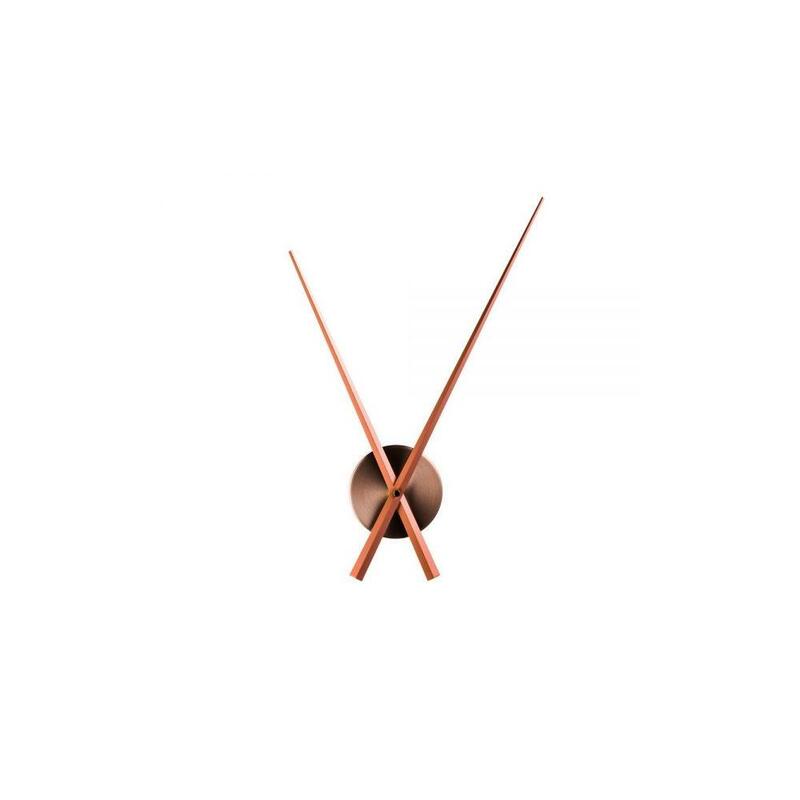 This 83cm copper clock fits in every room.